We train for Budtender Careers. 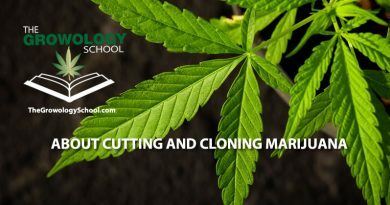 Many of our students are preparing for careers at dispensaries throughout San Diego.  Students are looking for positions and careers in the fast-growing cannabis industry. They want to learn the skills and knowledge needed to get jobs. 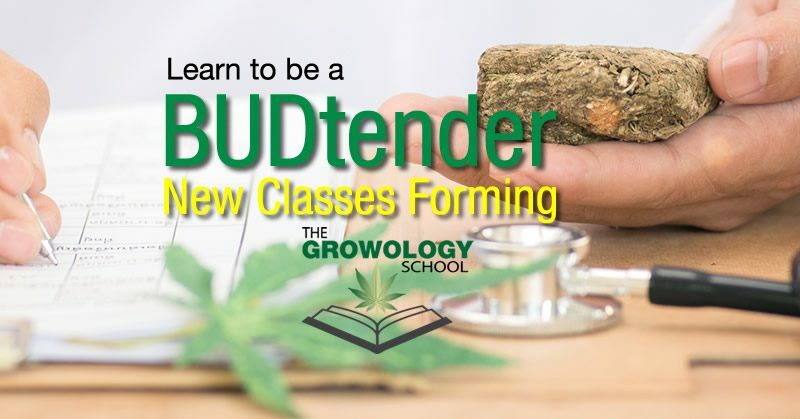 The budtender career took root in 2018 and is growing fast. A budtender serves customers in a similar manner as a bartender. 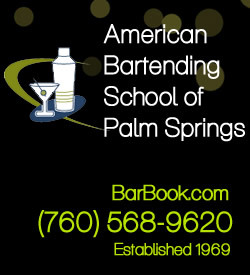 Both have the skills and knowledge to properly dispense their specialized products to customers. 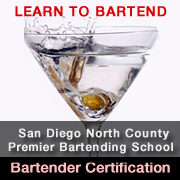 A bar is licensed to dispense liquor and a dispensary is licensed to dispense cannabis, hence the term Budtender. Our curriculum is designed to teach budding budtenders what they need to know, and once they graduate, work with our job placement department. From recreational to medical use, budtenders dispense, explain the different effects of cannabis strains and offer help and guidance to those coming into the store. Cannabis Jobs in the Fast-Growing Legal Weed Industry and career opportunities continue to sprout. In addition to Budtender jobs, the field has opportunities for store managers and drivers, to the field of extraction and processing. Are you ready to become a part of this? Contact our admissions staff on how to explore your options and reserve your place in the next upcoming class.